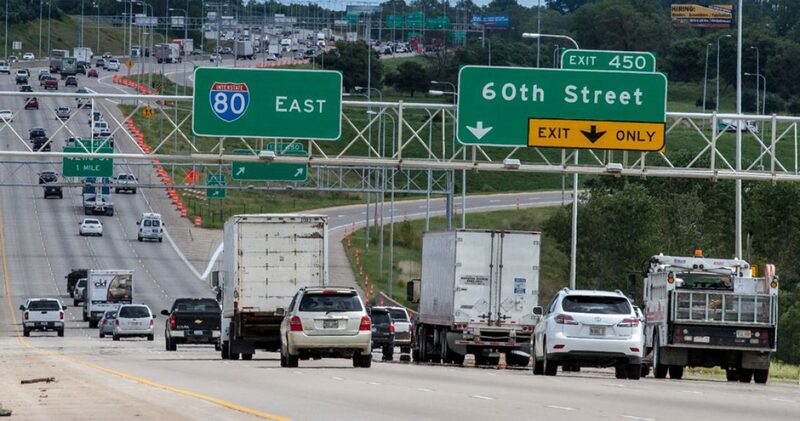 Omaha is a driving city. If you are moving from a big city with great public transportation, this could be a shock to your system. Yes, unless you work and live downtown. Our public transportation is not the most efficient method of transportation. The bus system in Omaha is called Metro Area Transit (it sometimes referred to at MAT or just Metro).